Due to our unforeseen outage throughout the earlier part of last week, we’re now madly playing catch-up on the clips we missed in our downtime. 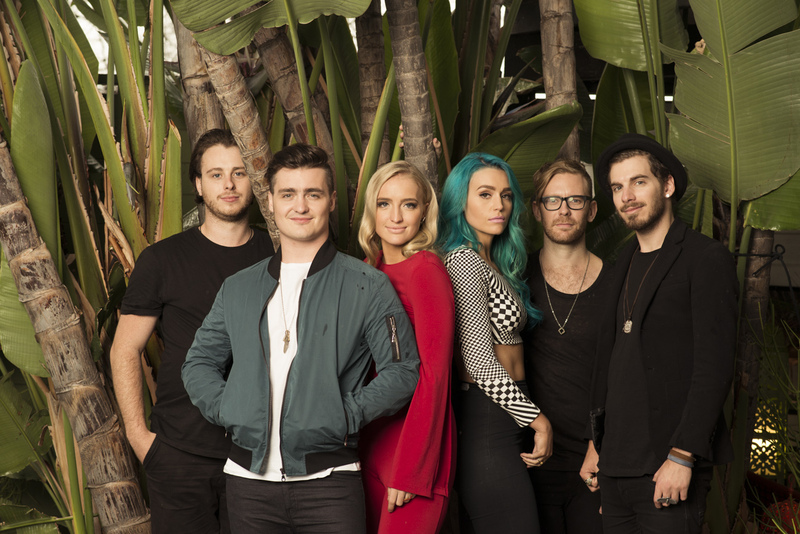 Brisbane’s Sheppard was among the acts gifting us a new clip last week; for the latest single ‘A Grade Playa’. 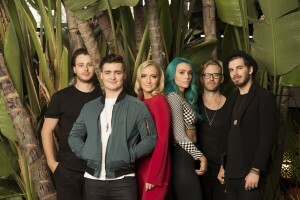 It was part of a two-pronged surprise that also delivered a gorgeous new reworking of their No.1 smash ‘Geronimo’. The clip for ‘A Grade Playa’, while simple, is a really likeable blend of outdoor and studio shots of Amy performing the track to camera, telling her tale of the guy who did her wrong. Sweet track. Lyrics that most of us can relate to. Do you reckon that might help get radio over the line to give it some love?